When the video SYNC signal is not balanced it causes picture rolling. This happens on too weak or too strong differential signal into DVR or under long range cabling causing impedance mismatching. For extra interference rejection when using twisted pair cabling, add TVB001 to help reduce interference and picture sync issues. 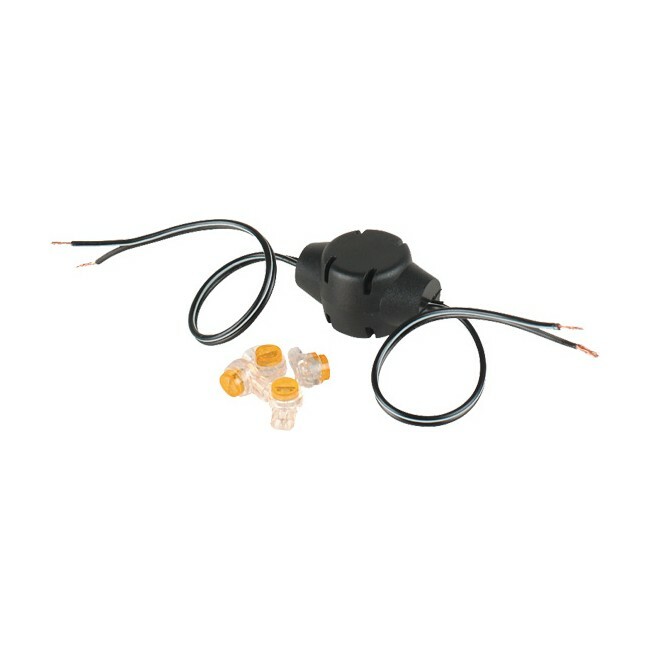 Eliminates interference in long range cabling causedby impedance mis-matching, TVB001 is added at mid-point between two-wire connections. Includes 4 pieces UY connectors for connection.